Meena Bazaar situated between Jama Masjid and Dariba Kalan, it is the ancient market of Delhi. Just below the massive staircases of the Jama Masjid. 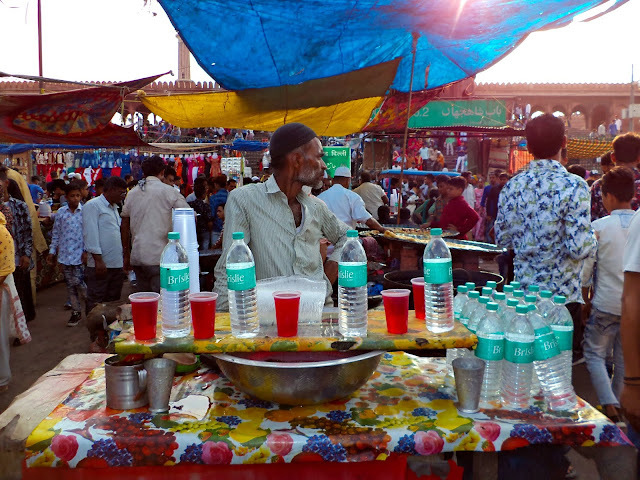 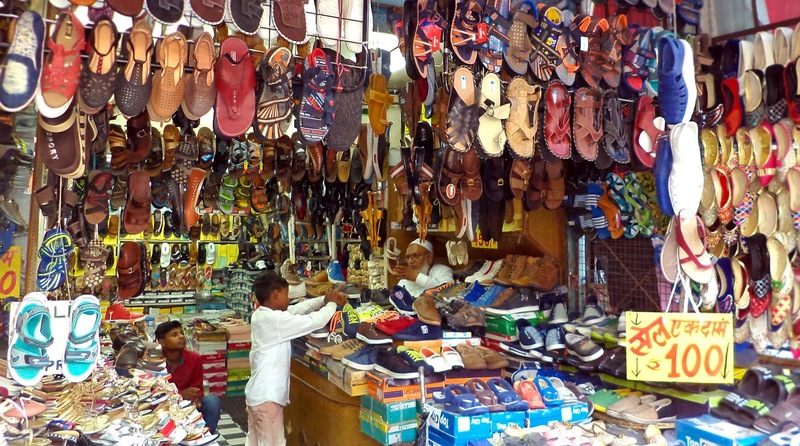 Meena Bazaar holds many gems for visitors. 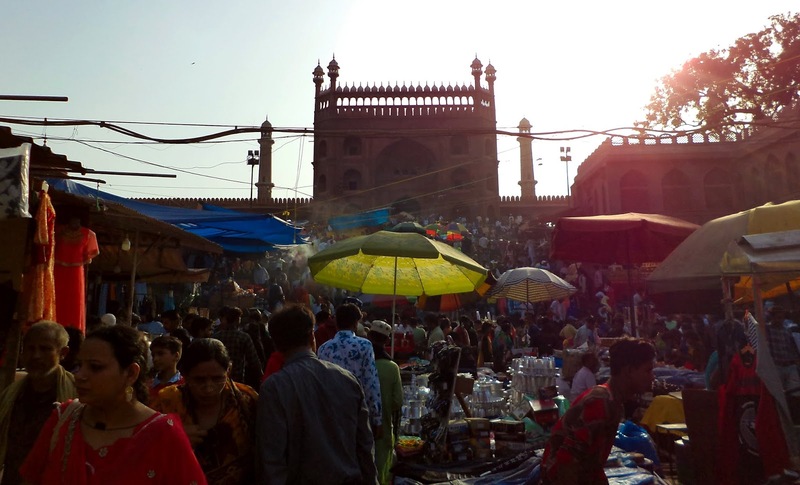 The Jama Masjid area (Old Delhi) evokes a nostalgic attraction and class. 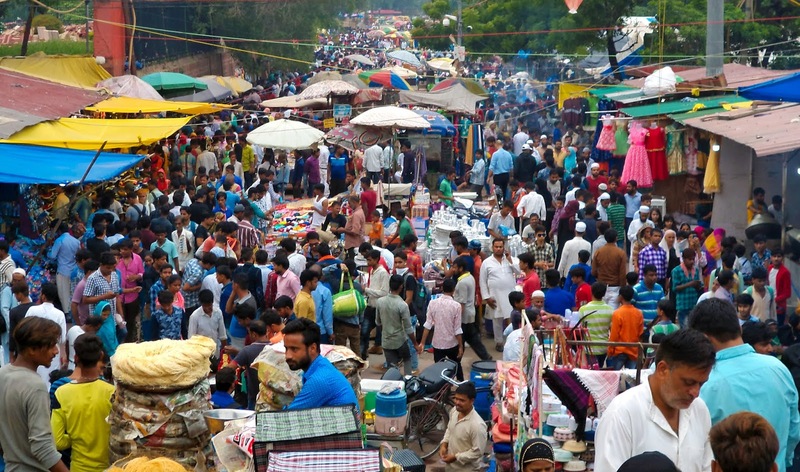 The bazaar was built during the 1970s. Meena Bazaar was essentially meant to entertain women – with mostly women around. 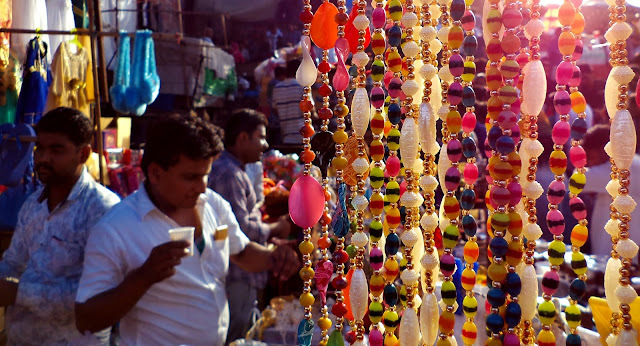 In the earlier Mughal Era it was also known as Khus Ruz (Day of Joy) – days which were specially meant for women. In Mughal Era, “Meena Bazaars” took place during 5 – 8 days of Nowruz or New Year festival. 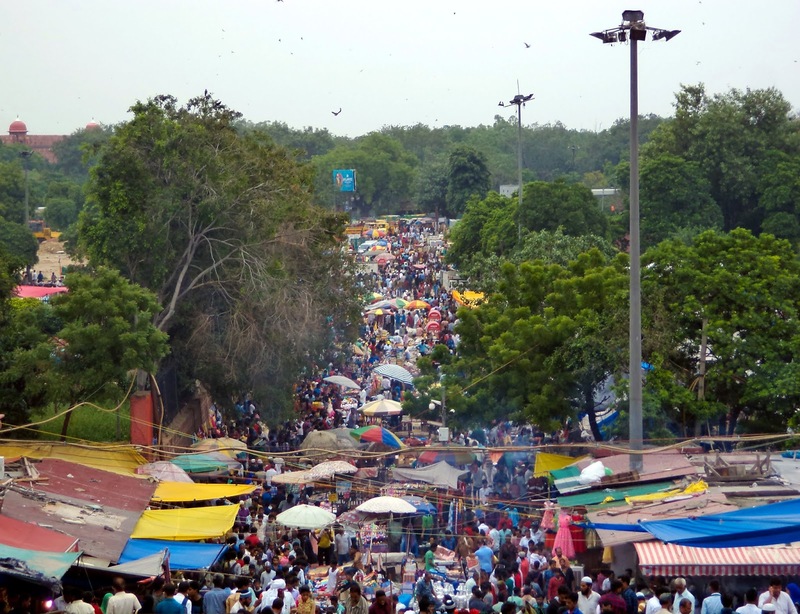 Emperor Humayun was the first Mughal Emperor to begin these bazaars where items, especially meant for women, were sold. 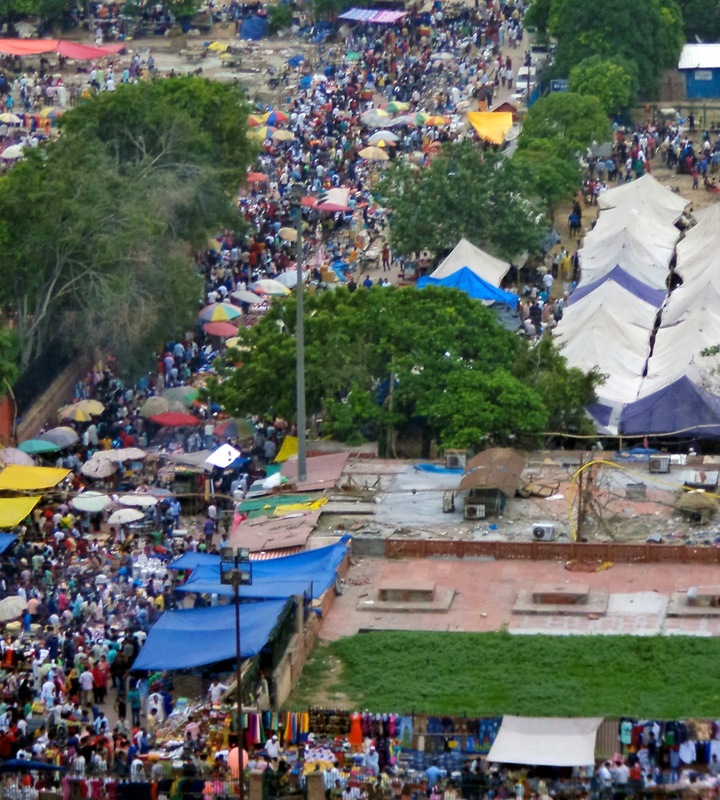 However, it was expanded during the reign of Akbar and his successors made, that these markets made their much more elaborate presence. The area covers a host of shops on both sides venders are selling paans, burqas (veils worn by Muslim women), embroidered caps, local cosmetics and photographs of famous Islamic religious places. 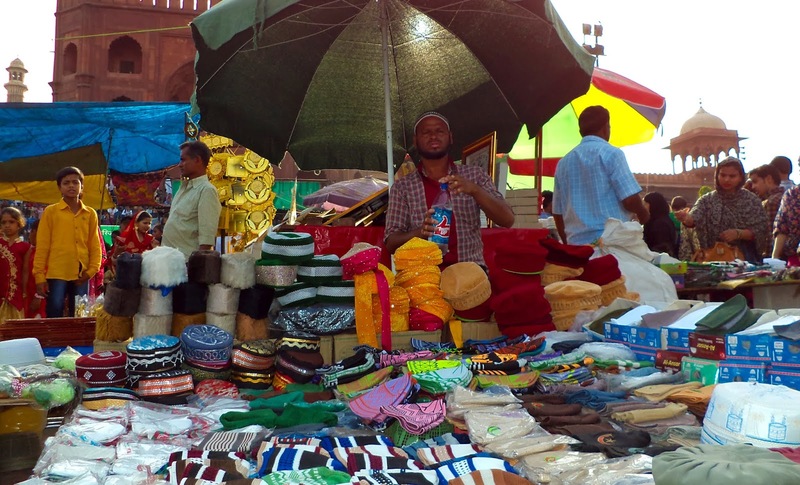 There is also shops that sell pillows, mattresses, and quilts around the Meena Bazaar. You can also taste fine Indian non-vegetarian cuisines at the small food stalls in the bazaar. 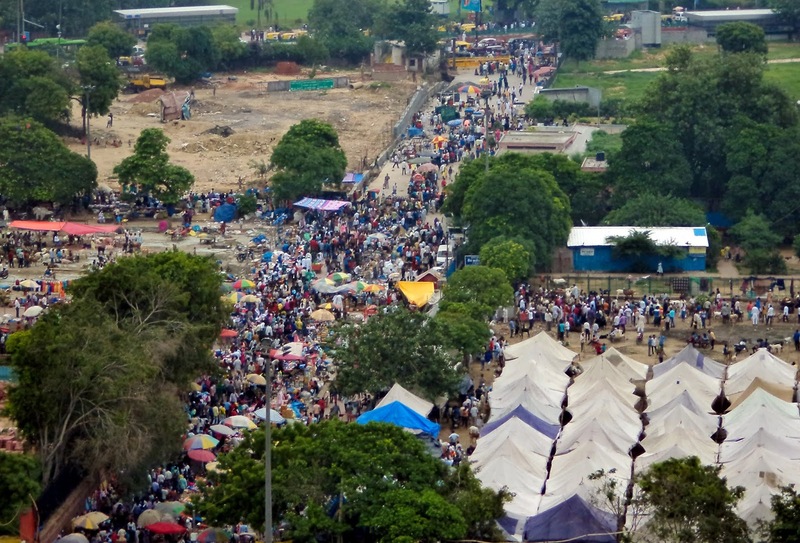 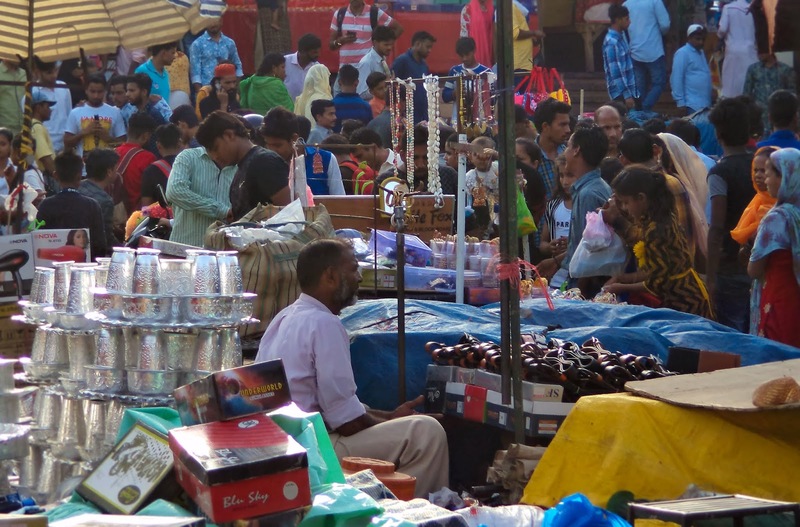 Today things have changed little with Meena Bazaar, thousands of people - men, women, and children come here to shop for all which can be thought of in the list of clothes and other such finery.